A garment designed to be completely practical and safe, the Contrast Coverall protects the body agai.. 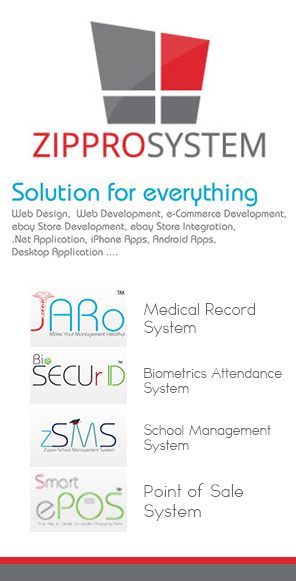 Complete protection for anyone working near roads, motorways or traffic. The heavyweight fabric and .. 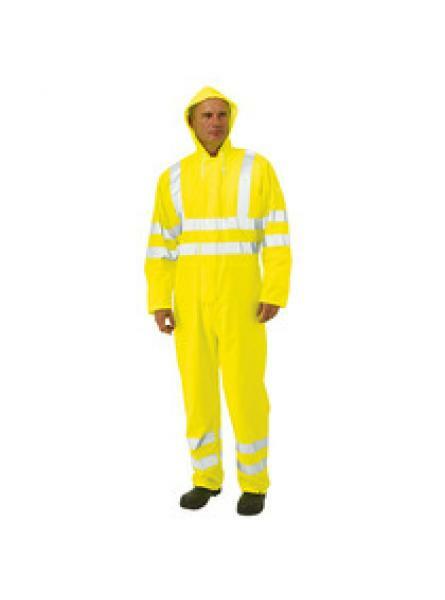 Premium quality hi-vis and waterproof coverall. The Sealtex Ultra fabric has an exceptionally soft h.. 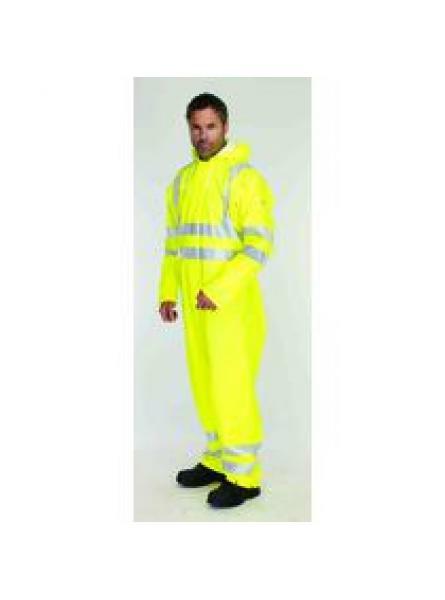 This stylish Coverall offers complete certified protection for anyone working near motorways or traf..
PU coated, breathable waterproof outer fabric with fully taped seams and fixed hood. Zip and..
Conforms to EN 471 Class 3. EN 465 and EN 343 Class 3. 6936 Manufactured from 180g/m2 PU-coated kn..